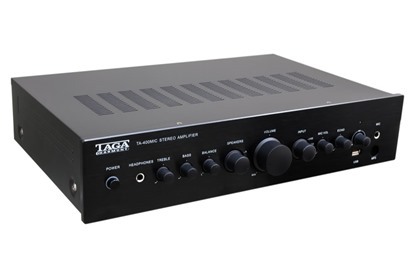 Custom installation amplifiers for affordable audio systems. Two zone, integrated stereo amplifier with microphone input. Two zone ( A/B speakers ) stereo amplifier with MIC mixing. 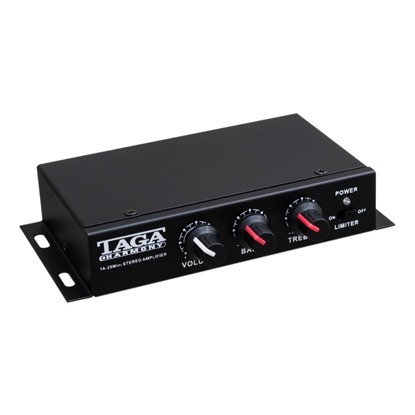 Efficient, cost-effective amplifier for home and commercial installations.